Last Wednesday was National Numeracy Day and the Maths department at Campion celebrated by hosting a competition. Pupils in year 7 and year 8 had to decode multiple puzzles for a prize of £20 of Love2Shop vouchers which can be spent in various high street stores. 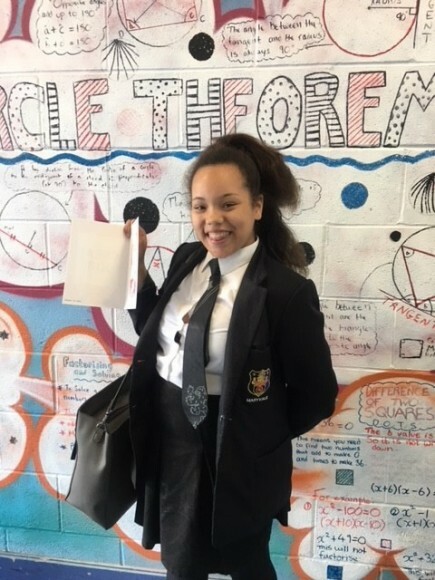 Our winner was Tianna Malin in Year 8 who showed great persistence and problem-solving skills! Well done Tianna!